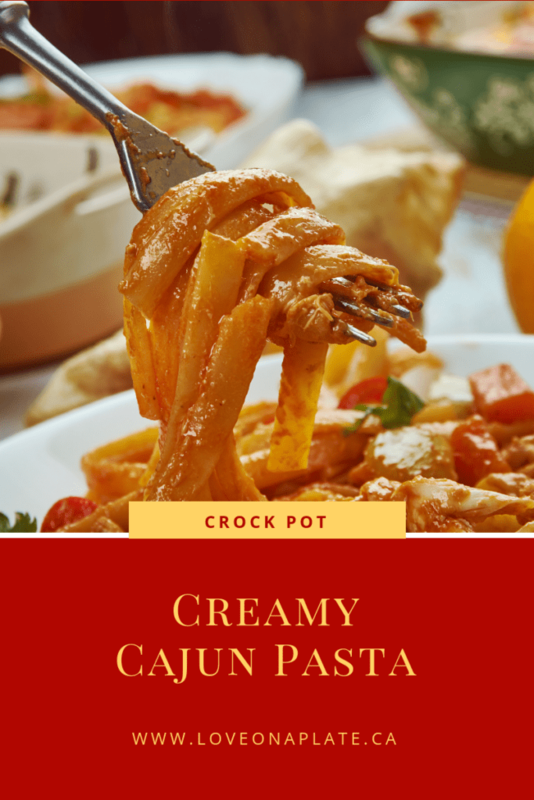 Crock Pot Creamy Cajun Chicken Pasta is a delicious Crock Pot meal full of classic Cajun flavours. Green pepper, onion, and celery, known as the Trinity in Cajun and Creole cooking, is enhanced by the addition of cream cheese, half and half, and Parmesan. Add in the unique, slightly spicy, flavours of the Andouille sausage, and tender Cajun rubbed chicken and this Crock Pot Creamy Cajun Chicken is a complete and satisfying meal. 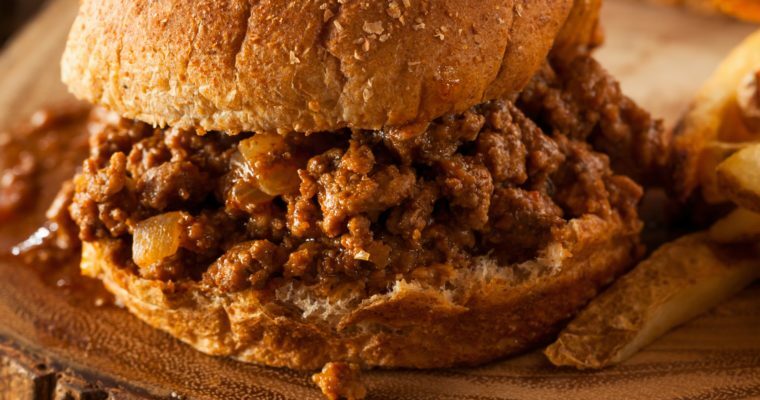 A warm and comforting dish, that will be ready and waiting for you when you get home from work. Serve it with some warm crusty bread, and a simple side salad with a nice balsamic vinaigrette and everyone is sure to leave the table super satisfied. With a few basic ingredients that you likely have on hand in your fridge and pantry, and 10 minutes of prep time, this Creamy Cajun Chicken Pasta is a family favourite that tastes like you cooked all day. I won’t tell, if you don’t! Excellent for Meal prepping, with very little additional steps needed on cooking day, I guarantee you will be adding this to your favourites list. This is a recipe I created for date nights, after having had a to die for dinner in an amazing little restaurant in Shelburne Nova Scotia, I wanted to be able to have this again without travelling 24 hours by car with 3 kids and 2 dogs in tow! I have now tweaked this Creamy Cajun Chicken Pasta and turned it into a Crock Pot Pasta dish to make dinner time even easier now that we have kids and busy busy evening schedules. Meal Planning, Meal Prepping and an arsenal of easy to make, but delicious tasting homemade recipes are a must at our house, and I’m guessing yours too! If you want more great recipes and meal prep videos join our Facebook Group; Love on a Plate. I look forward to seeing you in the community. 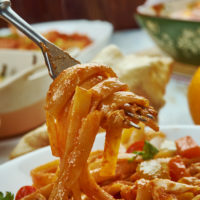 Add all remaining ingredients except the cooked Rigatoni and cream. Cook on low for 6 hours or high for 3-4 hours. With 30 minutes remaining stir in Rigatoni and cream. 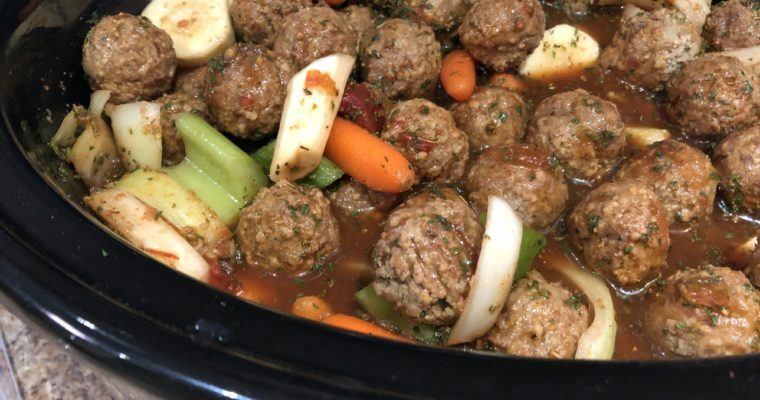 Let simmer with lid off the Crock Pot. On cooking day pour Chicken & Sauce mixture into the crock pot, cook on low for 7-8 hours, or high for 4 hours. Using 2 forks, shred chicken, add in partially cooked pasta, and stir well. If sauce seems too think, add 1/4 cup of chicken broth. Top with remaining 1 cup of shredded cheese. Cook 15 more minutes to allow pasta noodles to heat through and cheese to melt. Sprinkle with freshly grated Parmesan cheese and fresh chopped parsley if desired. To Make this ahead, place all ingredients in a Zip Lock bag except for the Rigatoni, Cream and Parsley. Cook the pasta until al dente, as it will cook more in the Crock Pot. Drain, but don't rinse. Place in a separate Zip Lock bag. Store in the refrigerator until ready to use. On cooking day, follow directions listed above.